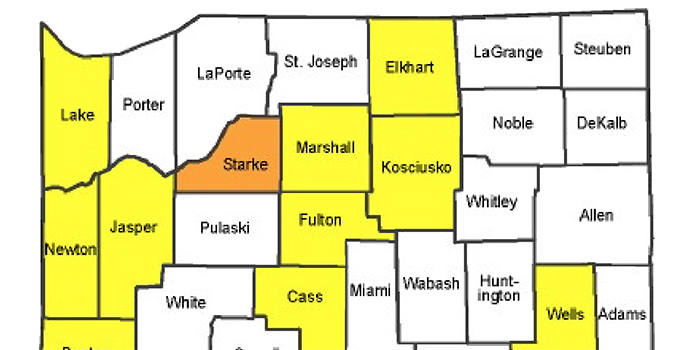 After consultation between the Highway Superintendent and the president of the Marshall County Commissioners, it was decided that all travel advisories be lifted. 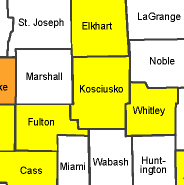 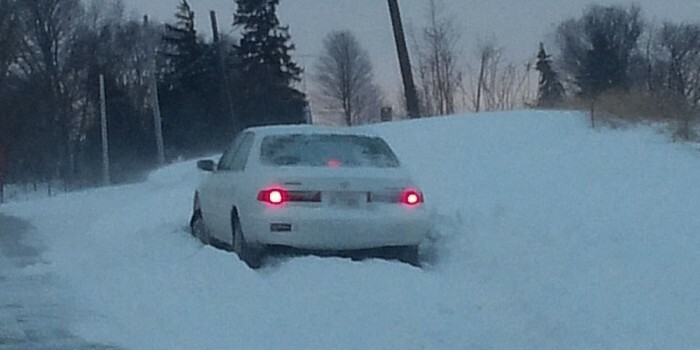 County roads remain snow covered and slick in spots, but are passable. 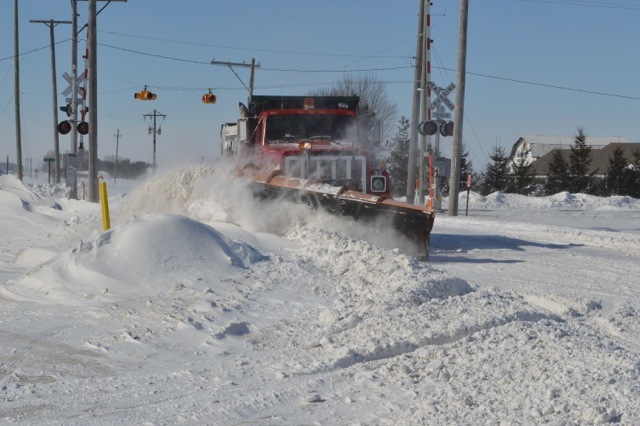 Drivers will still need to proceed with caution while traveling on county roads.